In the event of an incident or disaster, safely evacuating your staff and transporting them as quickly and efficiently as possible to a secondary area should be your top priority. Ensuring that your main operations are resumed as quickly as possible is often an important part of business, and having a business continuity transport plan in place will help with this. While the provision of an alternative base - also known as a ‘work area recovery’ site - is essential to this, knowing exactly how your employees are going to get there in an emergency is equally as critical. At First Travel Solutions, we specialise in providing business continuity transport by supporting clients who are planning recovery from threats such as fire, flood, terrorist attacks or supplier failure. We work very closely with you to draw up a bespoke operational plan to account for all aspects of your recovery with business continuity transport. Our unrivalled network of coach and taxi operators gives you the best possible guarantee of a swift transport reponse. Keep your business running as smoothly as possible with business travel solutions that deliver. We provide you peace of mind and guarantee the best customer service possible. You can relax knowing that, should any incident occur, we will be here for you to move your employees safely and quickly. Our business travel solutions help Operations Managers have a reliable plan to mobilise their workforce. 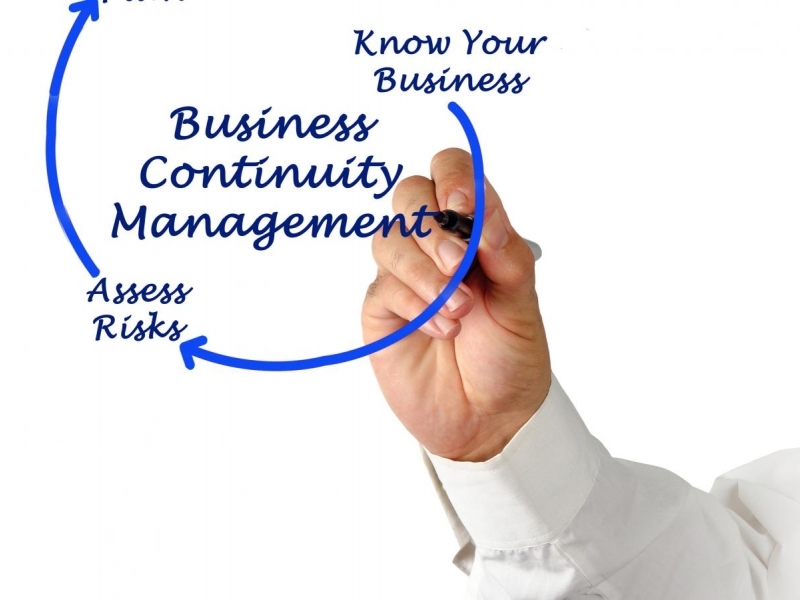 Stay ahead of your competition with business continuity transport plans that deliver tangible results, increasing productivity and efficiency for your business during difficult times. Our control centre operates around the clock; if and when an emergency is triggered, no matter what the hour is, we are able to respond instantly and professionally to provide expert support with business continuity transport to your own crisis management team. Our network of transport providers cater to individual business needs to ensure that your requirements are met. Expert business continuity transport solutions ensure that your employees get to where they need to be - our team is here to ensure that. For further information on our business travel solutions services, please call 0844 854 2560 or email travel.solutions@firstgroup.com.